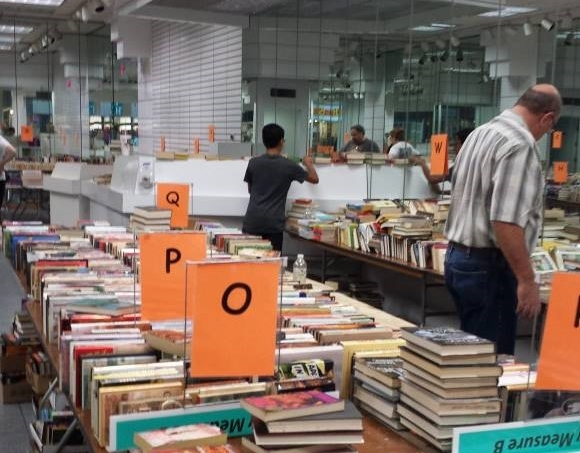 Are you ready for the Big Book Sale? We always look forward to our biggest fund raiser of the year. 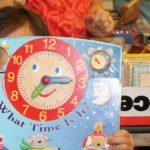 We have a great time with the community and love to see all the smiling faces, happy to have more reading materials! 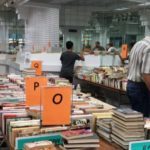 When and where is the Book Sale? 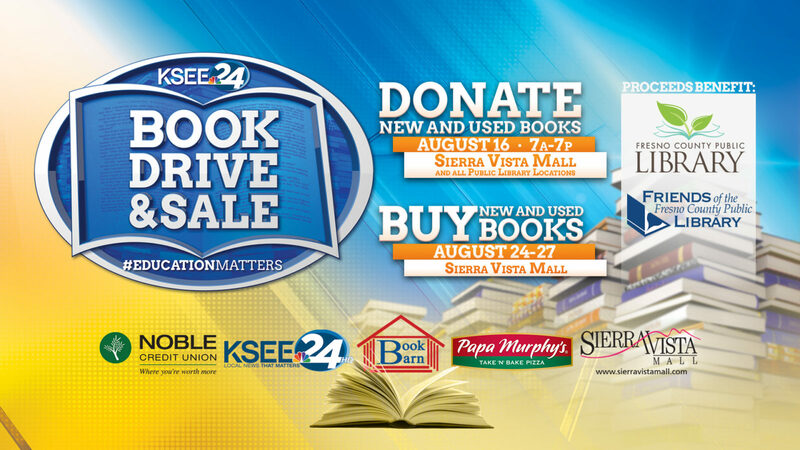 The book sale will be held at the Sierra Vista Mall near Kohl's. 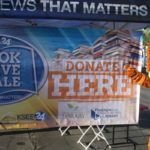 Have some books you are ready to donate? Fantastic! We will be holding the donation drop off on August 16 in the back parking lot of Sierra Vista Mall. We will have lots of signs to help find the location. Just drive on up, we'll help you unload, thank you for your donation, and give you a receipt to use for your taxes! We will be there from 7am to 7pm. Great! Contact us here and we'll coordinate together. 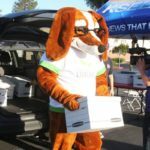 We need help on donation day collecting and sorting. And we always need volunteers to help on sale days. It's going to be a great event. See you there! I would like to help with the book sale. I am available most days prior to Aug. 23. Awesome! Thank you! Just come on down to Sierra Vista Mall and join us. We will be near Kohl’s. Today is the donation drop off day so we’ll be out there until 7pm collecting donations. Hi. I’m a little confused. 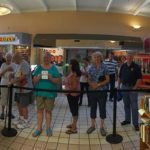 Today’s paper makes it sound like the Big Book Sale starts on the 23rd but I was told and the website says that is a special day for FOL members which I would LOVE to be but can’t afford the $25 right now. So, if someone could clear that up for me I would appreciate it as the 24th is kind of up in the air for me and the 23rd would be SO much EASIER for me. Thank you for your time and consideration. Rene. Hi Rene, the Bee article was incorrect. The members-only presale is Wednesday, 5-7pm. The public sale starts on Thursday at 10am and will run through Sunday. The days and times posted here and on our Facebook event page (https://www.facebook.com/events/2405121489713176/) are the correct times. Thanks for clearing that up. I will be there Thursday even if I’m a little late if I can at all. A friend has past issues of special editions of Time magazine going back 40 years . Hi Belle, magazines typically don’t sell so we do not accept them for the book sale. Thank you for asking! 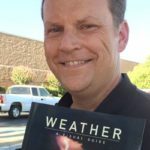 Was in the back parking lot of Sierra Vista with 3 full boxes of books at 7:50 a.m. on the 16th and found no signs, no people, and nowhere to leave the books. We are very sorry about the confusion. 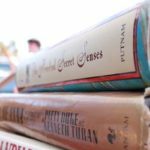 This page was posted about the 2017 Big Book Sale. 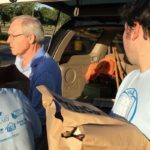 The 2018 drop off date was August 8. We will be sure to archive previous posts to keep this from happening again. Thank you for thinking of us, and you can still donate to any of our ongoing sales. 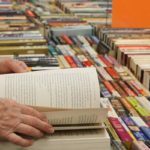 Most library branches accept donations for future sales.